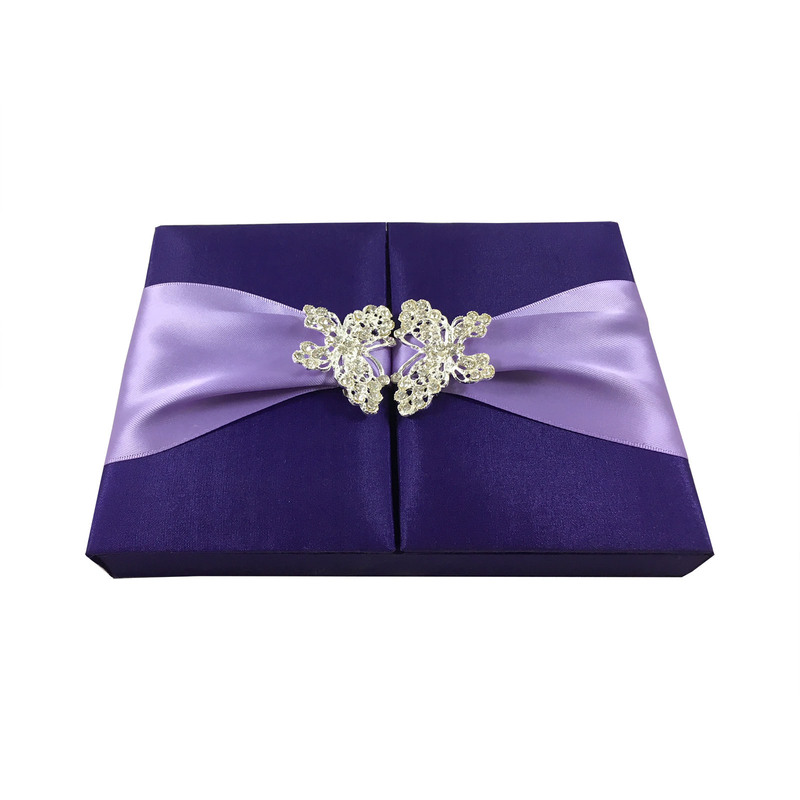 Butterfly themed wedding box design in our famous purple and orchid color combination embellished with elegant butterfly rhinestone brooches and equipped with card holder and removable silk card on the inside. 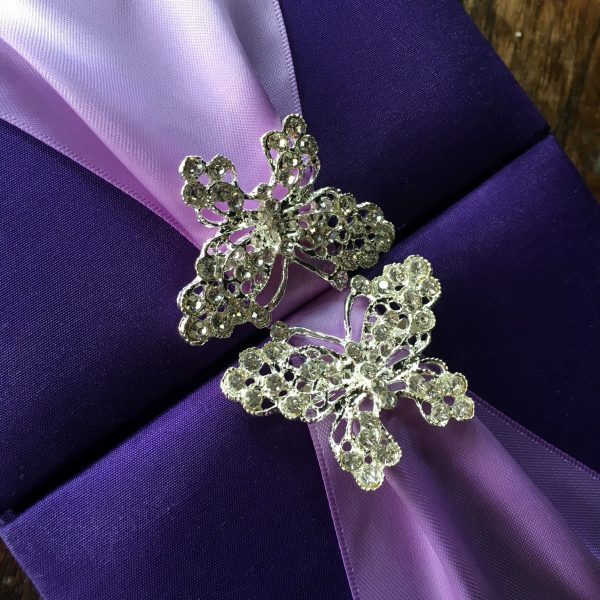 Beautiful padded butterfly themed wedding box, covered entirely wit silk in purple and embellished with 3 inches wide double faced satin ribbon in orchid with butterfly rhinestone brooches. 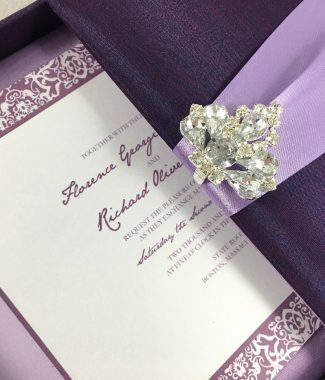 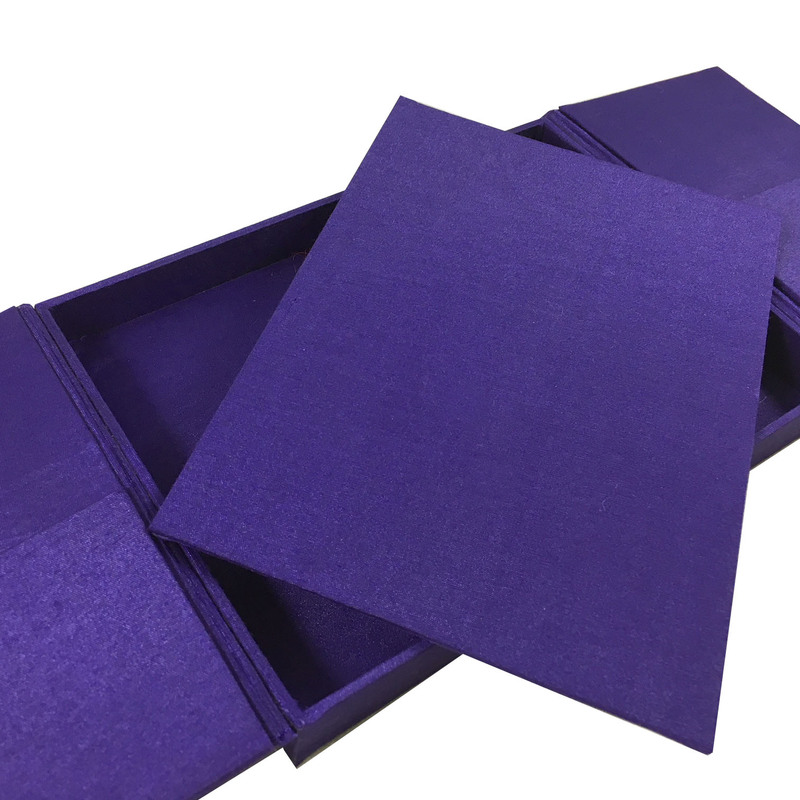 This handmade invitation box design was created by prestige Creations and comes as shown online with pockets behind doors for cards, removable silk pad inside and a ribbon pull out to lift silk pad out of the box easily. 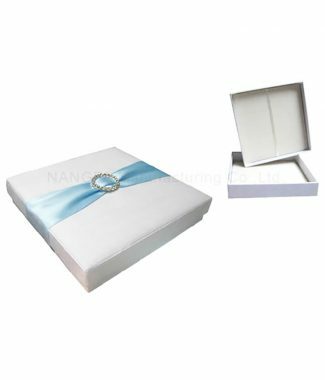 Our wedding boxes are used for invitations of wedding, gala, party and quince and come also in different color and size if needed.